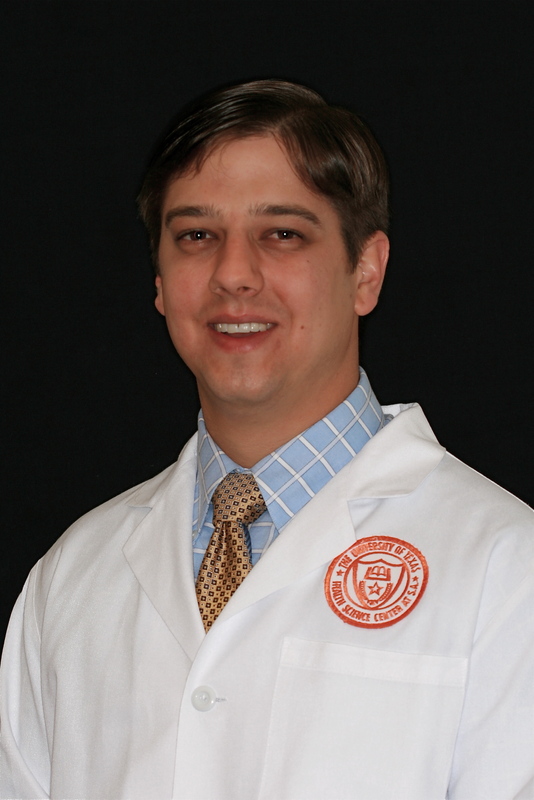 Will Stehling, DDS was born and raised in Fredericksburg and graduated from Fredericksburg High School in 2001. In 2005, he graduated from Texas A&M University with a Bachelor of Science degree in Chemical Engineering. He then attended the University of Texas Health Science Center at San Antonio and received his DDS degree in 2009. Dr. Stehling moved back to Fredericksburg and began his family practice shortly after graduating from dental school. Dr. Stehling has furthered his dental education in the area of dental implants and invisalign orthodontics. He enjoys treating patients comprehensively and catering treatment plans to each individual patient's wants and needs. Dr. Stehling has been married to his high school sweetheart, Ginny, since 2005. They were blessed with a daughter, Brooklynn in 2009 and a son, Andrew in 2011. They enjoy spending time with family and friends and are excited to be able to raise their family in Fredericksburg.